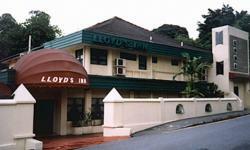 Welcome to Lloyd's Inn located in Singapore. 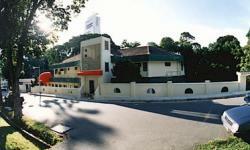 You can expect comfortable lodging, modern conveniences and hospitable service at this Hotel. 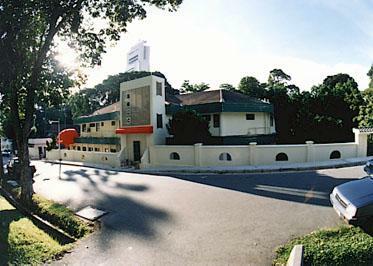 The convenient location within the vicinity of Orchard Road provides easy access to the city's main shopping belt, MRT station, business district, and other points of interest. 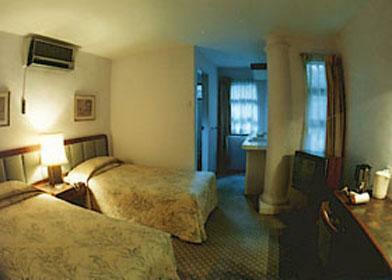 Every guest room is specially furnished with modern facilities. 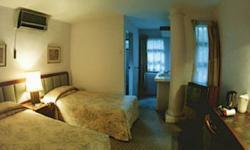 We aim to provide you with clean and comfortable rooms with a friendly service at all times. 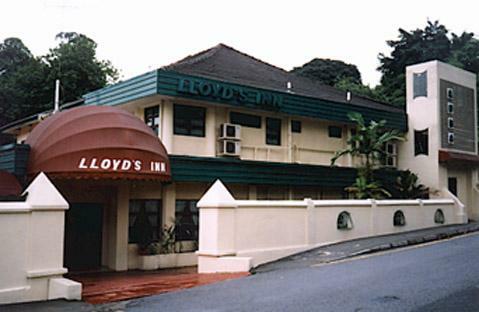 Savour the variety of local food fare or treat yourself to some fine dining all within walking distance of Lloyd's Inn, Singapore.